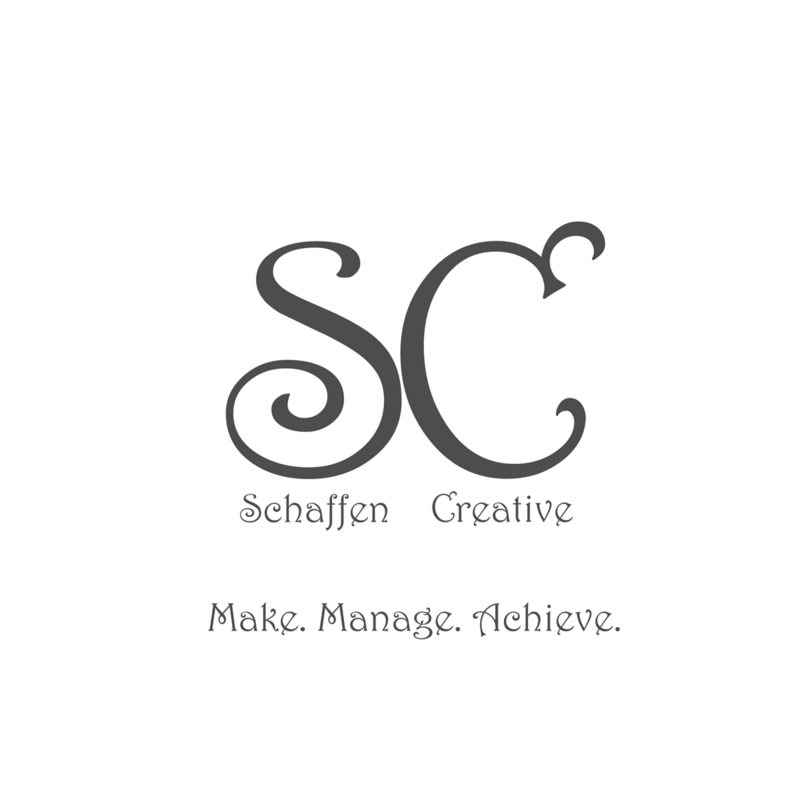 past episodes Archives ⋆ Schaffen Creative - Make. Manage. Achieve.